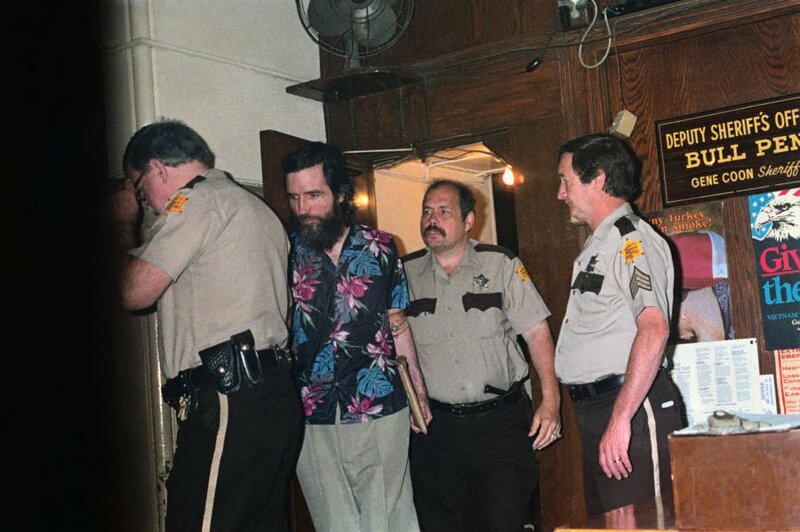 Gary Heidnik didn't just kidnap, torture, and murder women in the basement of his house of horrors — he got one of his victims to help. 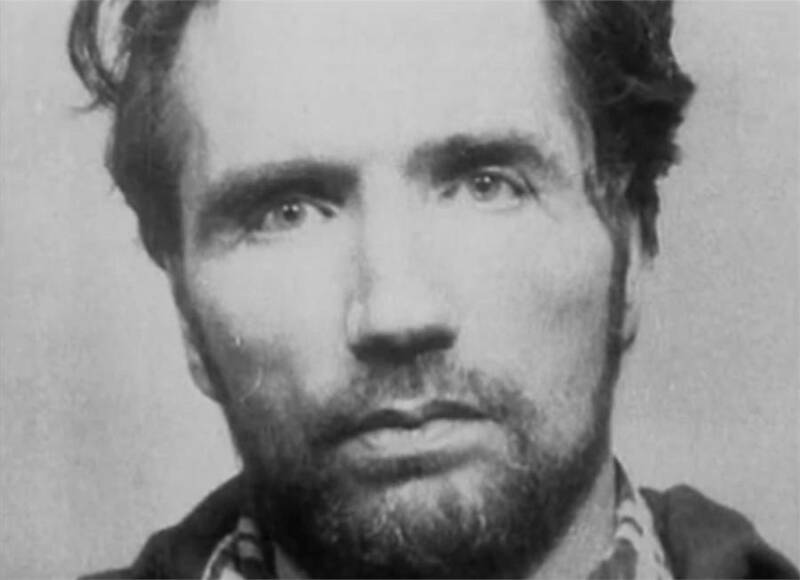 The Ecletic Collection/YouTubeGary Heidnik’s mugshot taken after his arrest in 1987. Grace Cords/YouTubeGary Heidnik’s first victim, Josefina Rivera, during an interview in 1990. Gary Heidnik victim Josefina Rivera tells her story. Excerpts from a 1991 interview with Gary Heidnik. Bettmann/Contributor/Getty ImagesGary Heidnik heads to court in Pittsburgh dressed in a brightly colored Hawaiian shirt. June 14, 1988. 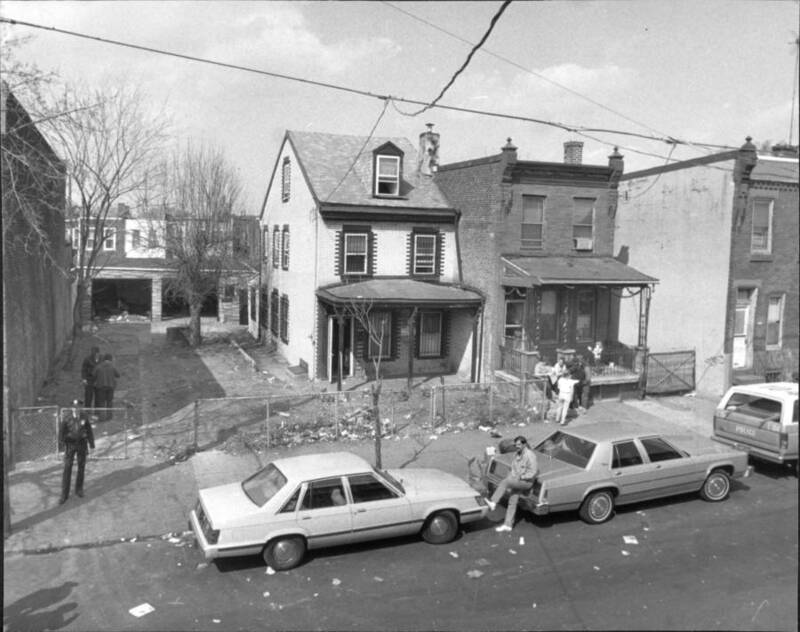 David Rentas/New York Post Archives /(c) NYP Holdings, Inc. via Getty ImagesGary Heidnik’s home, where he held his church services and kept six women as prisoners. March 26, 1987. A decade earlier, while he was still in prison, Heidnik’s legacy in pop culture was secured when the character of Buffalo Bill in The Silence of the Lambs was based on him. The character’s house of horrors and penchant for keeping women confined in a basement unquestionably recalled Heidnik’s crimes. A scene from The Silence of the Lambs featuring Buffalo Bill. 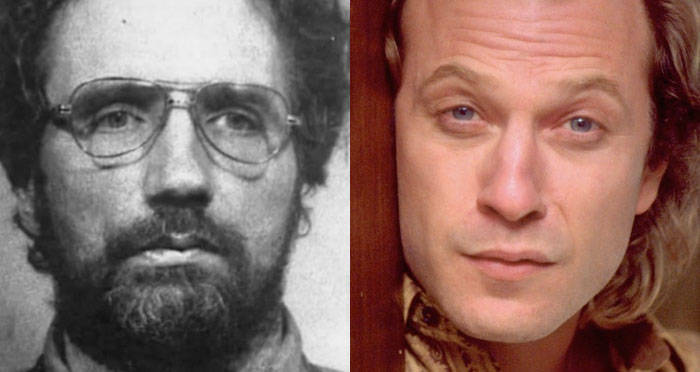 After this look at Gary Heidnik, read about Robert Pickton, the murderer who fed his victims to pigs, or Ed Kemper, the killer whose crimes are too disturbing to even describe.